It is hard to describe the impact of Lauterbrunnen valley. I mean how do you define something truly spectacular. Lauterbrunnen is a small U shaped Swiss village lined with mountains on either side , sprinkled by some 72 waterfalls. It is one of the most beautiful places that I visited in Switzerland and I recommend everyone to include a visit to Lauterbrunnen when planning a trip to Switzerland. Lauterbrunnen makes for a great day trip from Interlaken , Lucerne or Bern. Or you can choose Lauterbrunnen village as your base location and do day trips to explore the places nearby. Either ways you must include this slice of heaven in your trip. We were staying in Interlaken and spent an entire day , roaming around in Lauterbrunnen and other Swiss villages alike. I don’t know if I will call it whimsical or unbelievable, either way – it was a day packed with nature’s beauty, good food and a lot of walking. 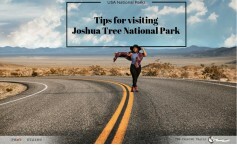 There are many interesting things to do in this valley and area around. 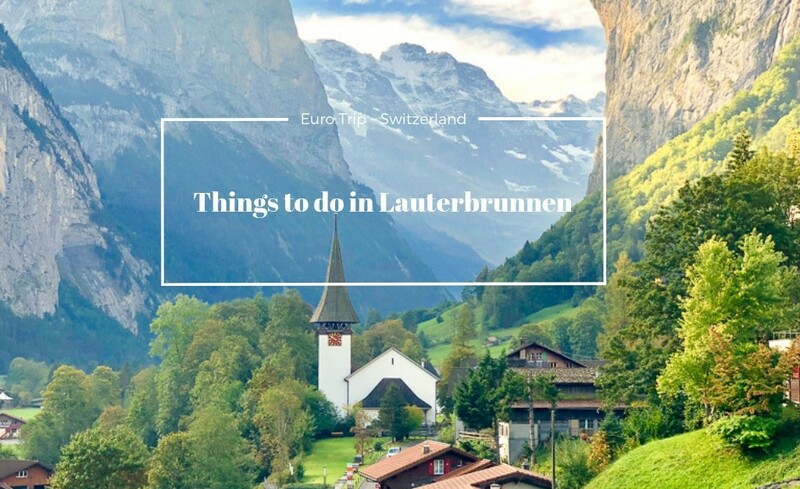 Here is my list of the best things to do in Lauterbrunnen, Switzerland. I stayed in Interlaken and opted for a day trip to Lauterbrunnen. Actually , we were so fascinated by this place that we went twice to this area. That being said you can find some excellent accommodations in the town of Grindewald and Lauterbrunnen. Note : If you plan to stay in Murren, keep in mind that it is motor free town. You will have to take your luggage up to the town in train and further by a funicular. It can be a little cumbersome if you have a lot of luggage. If you are staying in Intelaken , you have the option to take the train or drive up to Lauterbrunnen. Lauterbrunnen has couple of public parking lots right next to the train station. Also sooner you reach in the morning, easy it is to find the parking space. 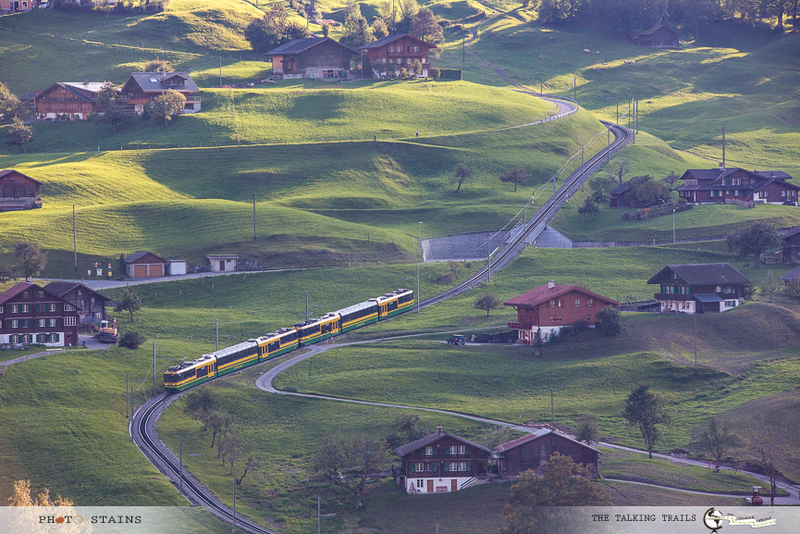 If you have invested in Swiss Rail pass , train is a great option too . Trümmelbach Falls is a UNESCO World heritage site and rightly so. 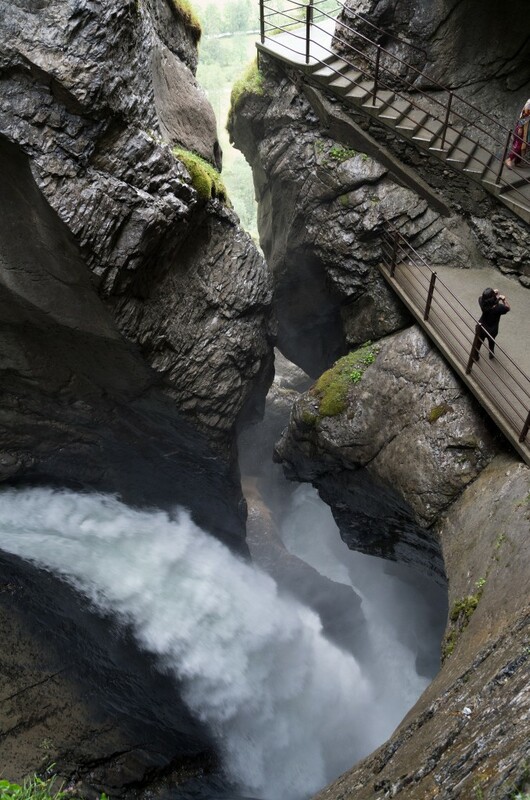 The magnificent glacier fed Trümmelbach Falls is actually a series of 10 waterfalls in a cave-like environment, hidden inside a mountain in the Lauterbrunnen Valley. The waterfall is result of melting ice water flowing down from Eiger, Mönch and Jungfrau – nearly 20’000 liter water per second. To reach to the waterfalls , you can take a tunnel elevator which will save you from the steep climb and you can enjoy waterfalls from viewing platforms.Depending on the season and the weather, opening times vary. It is best to check opening times before visiting. Be prepared to get freezing water sprays on you , which is literally unavoidable. You can find more information about directions and opening -closing times here . These waterfalls are practically unavoidable. I mean the moment you step in Lauterbrunnen , you will see a water stream trinkling from the edge of a mountain , reflecting sun to the fullest with green blue background – a must capture moment in your camera. 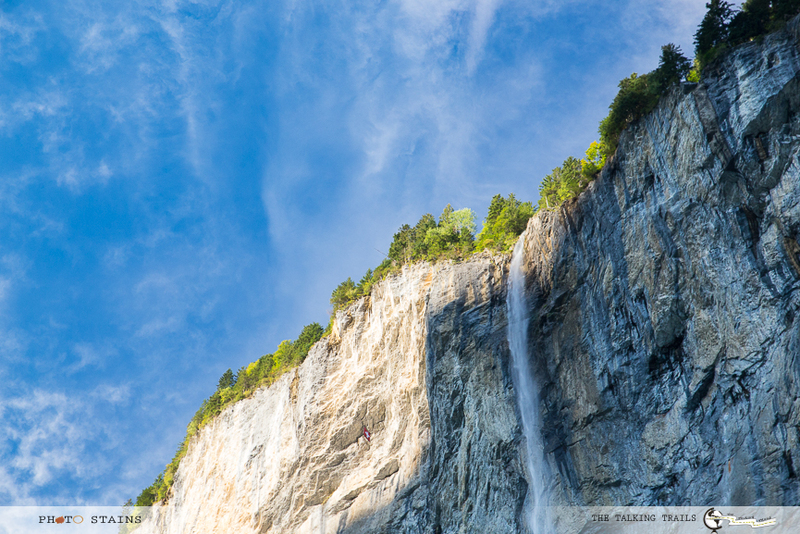 With a height of nearly 300 meters, Staubbach Falls is the third highest waterfall in Switzerland. This waterfall is located just outside the village and across the road from Camping Jungfrau. Walking behind the waterfall is just a short walk up the valley, and there’s a marked pathway that takes you behind the water. The continuous spray of water makes the climb a bit slippery , so u will need good shoes and possibly hiking poles for balance. From Lauterbrunnen , take a short cableway ride to Murren. 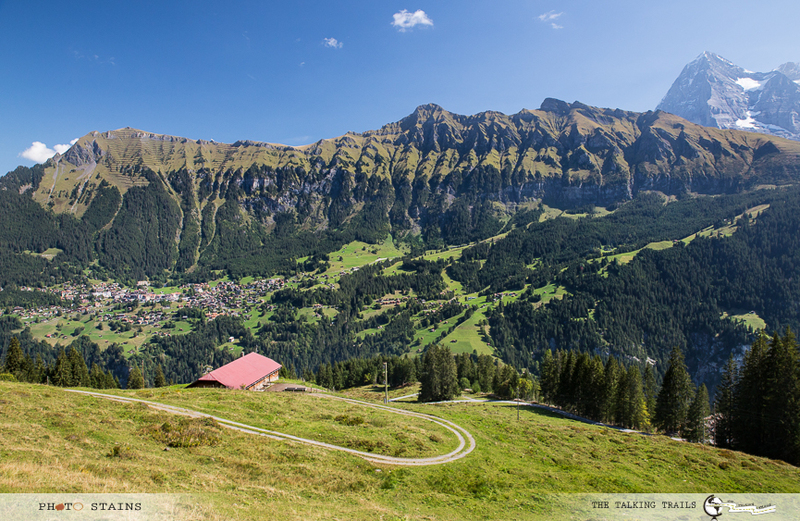 If you plan to go to Schilthorn, you can get down at Murren , roam around and then continue your journey to Schilthorn. Mürren is one of those picture perfect villages in the Swiss Alps where there are no cars ( yes you heard it right , its car free), mountains all around, and green slopes and forests. It is perfect for hikers, families and anyone seeking for peace and quiet in the Alps. Like many popular villages, Mürren is pretty touristy, but not in a disturbing way. 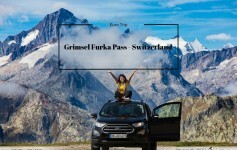 It is one of the best places to enjoy the Swiss Alps, away from traffic, shopping centers and other distractions. You’ll find many hiking trails here. In winter, there are many options for skiing, snowboarding and tobogganing. Because Murren is perched at the edge of a cliff , this area is one of the best spots in the world for base-jumping. But there are many less risky sports to enjoy as well: hiking, mountain biking and paragliding in summer, and skiing, snowboarding and sledging in winter. Note : There are not many shops and restaurants in the village and the ones that are there have very strict opening/closing times. So keep some eatables with you. Right opposite to the village of Murren is Wengen. 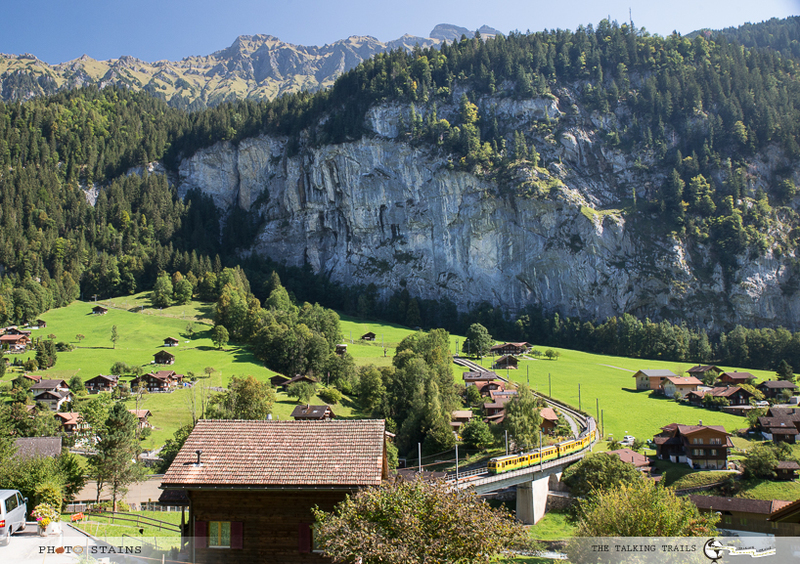 Another picturesque Swiss village with mountains all around, green meadows and forests surrounding and a great place for hiking in Jungfrau region. Just like Murren , Wengen is also car free. You can take a cogwheel train from Lauterbrunnen to reach the village of Wengen. One of the most popular hikes of the area is from Männlichen to Kleine Scheidegg. The hike is a fairly easy short route with only slight ascents and descents – perfect for kids and families. Popularly known as JAMES BOND mountain , Schilthorn is a very popular mountain peak and a must visit on your trip to Lauterbrunnen. It is one of the best places to view the Jungfrau massif. 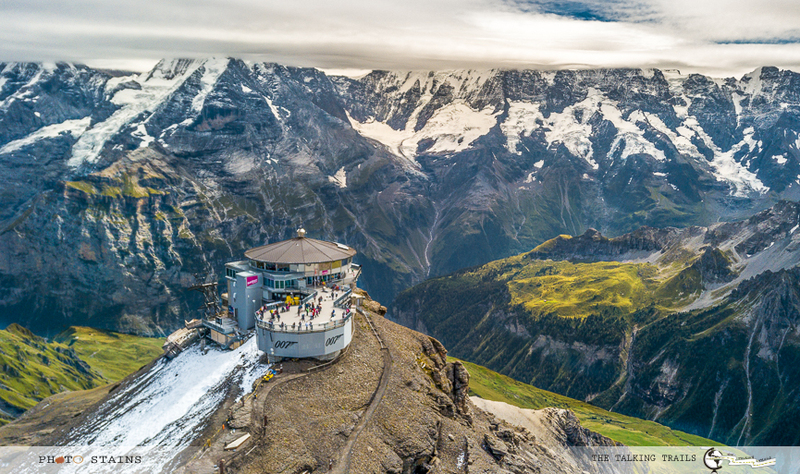 At an altitude of 2970 m, on a ridge, you can enjoy a 360° view of the Bernese Oberland from the observation platform and the revolving panoramic restaurant, which was the first in the world of its kind. The Schilthorn can be reached by a cable car from Mürren. The journey itself is very exciting as you will cross deep ravines in a cable-car. Once you reach the top , head towards the viewing terrace that partly hangs over a precipice (the Skyline Walk), trust me its very thrilling. Allow yourself an hour to enjoy the Thrill walk , which is walk on the steel path pinned to the vertical rocks. Schilthorn was featured in the 1969 James Bond movie ‘On Her Majesty’s Secret Service’, you will also find an interactive exhibition ‘Bond World 007’ at the Schilthorn, showing movie scenes and information about how the film was shot. The Walk of Fame shows photos of the actors and crew, plus their hand print and a personal message. Once tired , head to the bistro to enjoy a hot coffee or some food. Find the schedule and ticket prices here . Note : Check the weather forecast before you visit as there is no point in spending so much time and money if the Schilthorn is covered in clouds. Dress in multiple layers and take some medicine for altitude sickness. 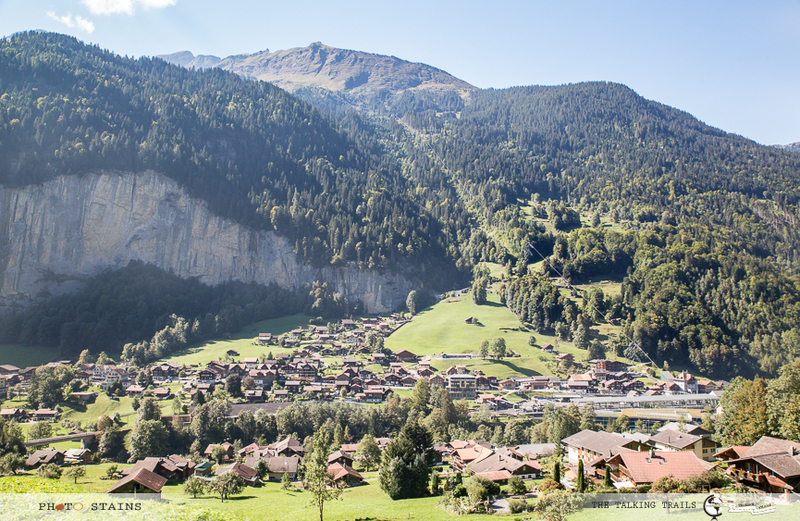 From Lauterbrunnen , you can take a train or drive for 20 mins to get to Grindelwald. We reached there around evening and enjoyed a beautiful sunset in Grindelwald Valley. Grindelwald is situated at the end of the valley of the river Schwarze Lütschine, at the base of the famous Eiger and the impressive Wetterhorn. This mountainscape and the numerous lookout points and activities make Grindelwald one of the most popular and cosmopolitan holiday and excursion destinations in Switzerland, and the largest ski resort town in the Jungfrau region. It’s an excellent location for all sorts of outdoor activities. One of the ultimate excursion destination from Grindewald is Jungfraujoch also known as Top of the Europe. If you have seen any magazine , hoarding in Interlaken and area around – it would definitely have “The Jungfraujoch – Top of Europe” written on it. 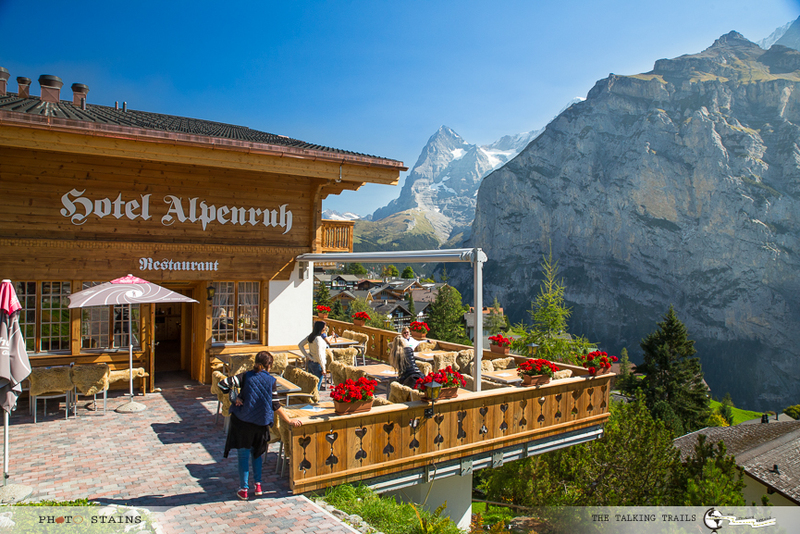 It is so popular and commercialized spot of Jungfrau region that nearly everyone in the valley make a trip to this mountain top. Wondering why so ? The Jungfraujoch is an alpine attraction and viewing point, at an altitude of 3454 m. It is located in between the well known mountains Mönch and Jungfrau, in the heart of the UNESCO Natural World Heritage property “Jungfrau – Aletsch – Bietschhorn”. The cogwheel train is the only way to get there and the train station is the highest one in Europe. As you travel to the mountain top , you will cross several climate zones. The journey itself is very exciting . Keep in mind that trip to Jungfraujoch is easily an entire day excursion. Once you reach the top , you will find lift which will take you 117 m further up to the Sphinx observatory. You can enjoy a 360° view here, both from the terrace and from the comfort of a building with panoramic windows. 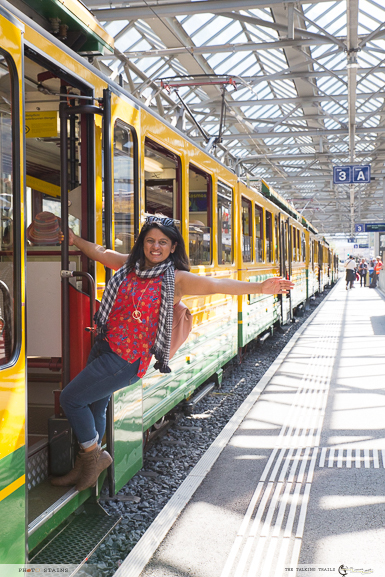 More details on planning your trip to Jungfraujoch can be found here. I confess that I’ve only visited Lauterbrunnen during fall so I can’t personally vouch for the skiing but given the huge number of skiers that descend on Lauterbrunnen and the surrounding area over winter, it must be doing something right! No matter when you visit Lauterbrunnen you can enjoy its two ‘major’ attractions – the Jungfraubahn, a cog railway to Europe’s highest railway station, the Jungfraujoch, at 3454m, and a cable car ride to the Schilthorn where the James Bond movie “On Her Majesty’s Service” was filmed. I will love to know if you were able to explore this area more. 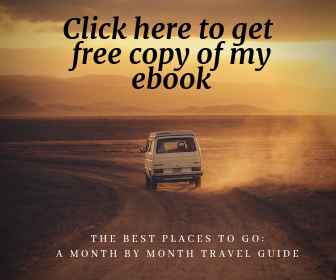 Did any of the places I listed above made to your itinerary. Let me know in comments below. Thank you so much for stopping by. 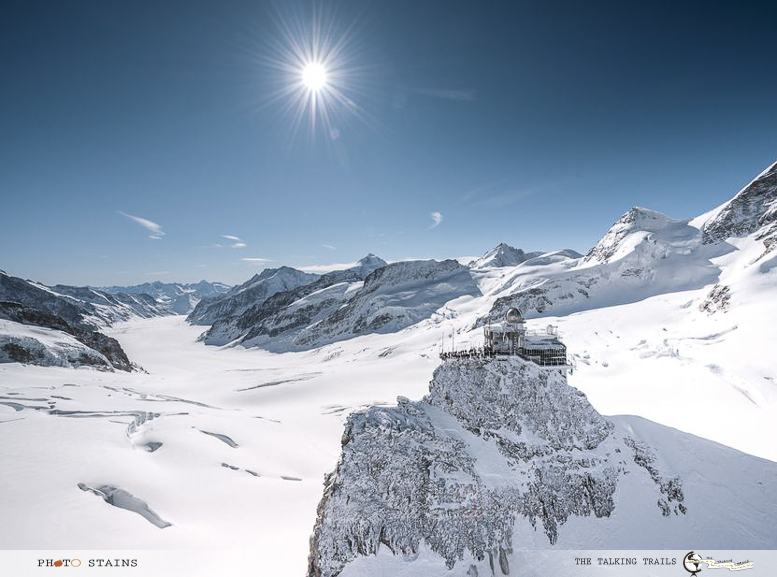 PhotoCredits: The photo of Jungfraujoch is courtesy official Jungfraujoch website.